Conservationists around the world are using a new kind of filed equipment. It can navigate difficult terrain, detect tiny samples, and...wag it's tail! 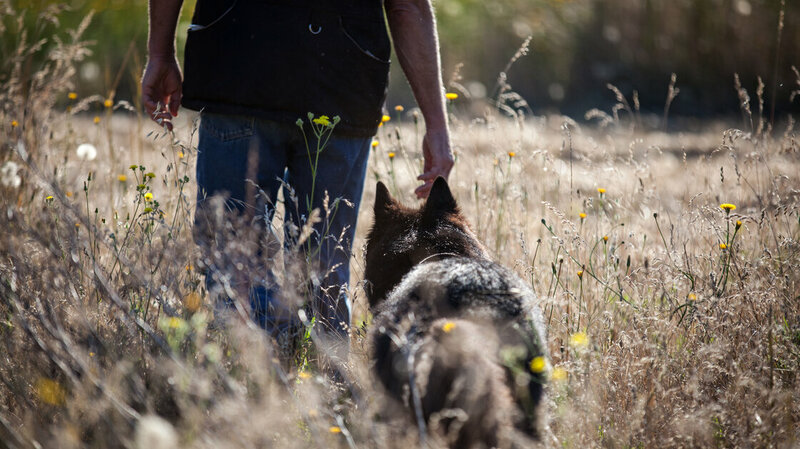 Detection Dogs are teaming up with humans to study rare, endangered and invasive species. In 2000, Working Dogs for Conservation, was set up to assist a group of biologists and dogs travel the world, to study rare, endangered and invasive species. For more information check out Conservation Ecology Centre and Working Dogs for Conservation (USA). Dogs can detect the smell of diseased bees, ovulating cows, pirated DVDs and cancer. It's all thanks to their top-notch sensory equipment. "The dog has hundreds of millions' more scent receptors lining the pathways of its nose then we do" says Alexandra Horowitz, a dog cognition expert at Barnard College. And the part of the brain that makes sense of all the signals from these receptors 'the olfactory bulb' is much larger in dogs than in humans. 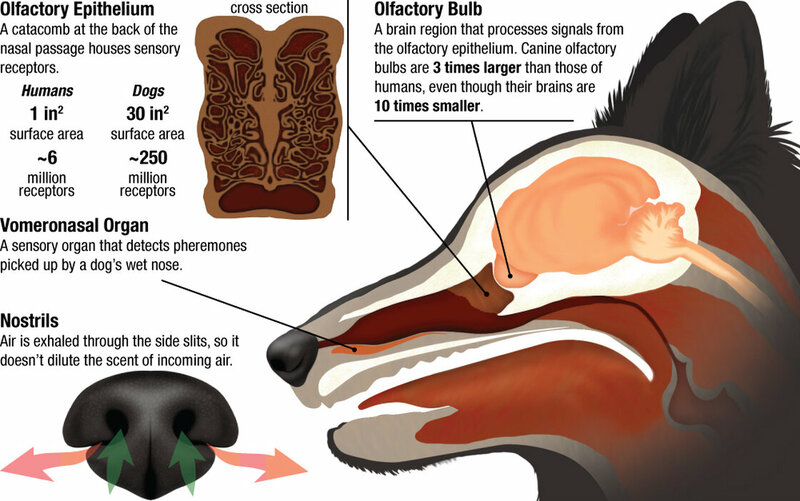 "That probably means [dogs have] exponentially more ability to detect odors," Horowitz says. "If you had an Olympic-size swimming pool full of water and then you have an identical pool full of water to which you add a teaspoon of sugar," says Horowitz. "Dogs can detect the difference. That smells different to them." Total Unconditional Love - Dog! A Unique Way To Get People To Adopt Dogs!